Lehman College students, faculty, staff and community members interested in making a positive difference in somebody’s life will have opportunities to do so at the upcoming Fall Blood Drive and special Bone Marrow Registration on September 24-25. Additionally, the College’s Red Cross Club is hosting an “Iron Rich Feast” on September 17 to raise awareness about the blood drive and the necessity of proper nutrition for those wanting to participate. The Fall Blood Drive, held in collaboration with the New York Blood Center, will take place from noon to 6 p.m. in the East Dining Room of the Music Building. Lehman College hosts four blood drives annually, which corresponds with the strict 56-day waiting period between donations. It takes between 45 minutes and hour to take the pint of blood from a donor, which includes registration and refreshments when finished. 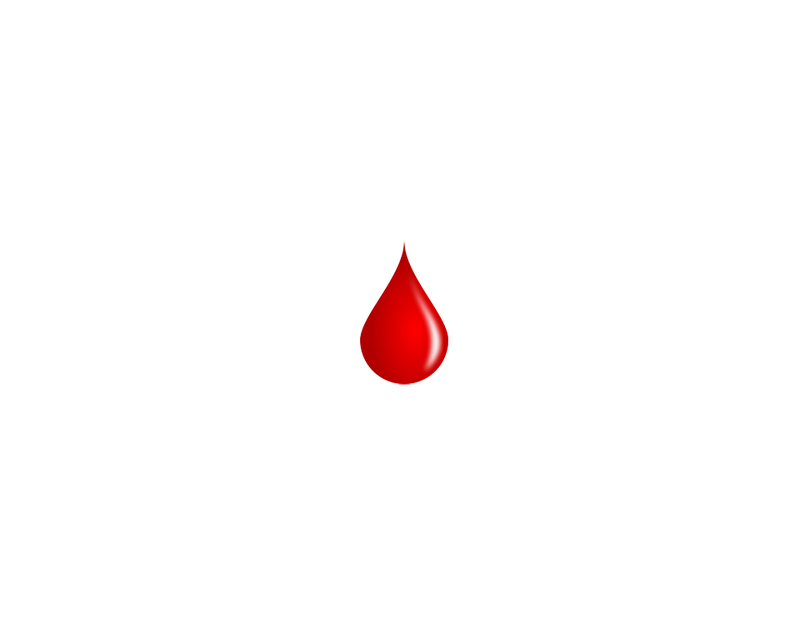 (Depending on his or her body size, people average nine to 12 pints of blood in total.) Potential donors first fill out a questionnaire regarding personal health, lifestyle, and recent travel experiences before a short diagnostic screening assesses blood count, blood type, blood pressure and pulse. The actual donation takes about 10 minutes. Additionally, two different student groups at Lehman College have scheduled events that ultimately support the Fall Blood Drive. The Sigma Theta Tau International Honor Society of Nursing and its Delta Zeta Chapter here at Lehman, along with Icla da Silva Foundation, will be raising awareness during the Blood Drive about the need for bone marrow donors and asking participants to join the bone marrow registry. The Icla da Silva Foundation is the largest recruitment center for the Be the Match Registry in the U. S. and recruits over 38,000 new potential bone marrow donors each year, with a strong emphasis on African American and Latino communities. Individuals interested in registering on their own can always visit online https://join.bethematch.org/. Prior to the Blood Drive, Lehman’s Red Cross Club, which is an extension of the Greater New York Red Cross, will be hosting the “Iron Rich Feast” on Monday, September 17 in the Student Life Building, Room 111B, from 4:30 p.m. to 6:00 p.m. This fun event will bring the Lehman community to come together and remind everyone to increase their iron intake before they donate blood. A special takeaway “recipe card” listing iron-rich foods will be available. Anemia, the condition that develops when there is not enough healthy red blood cells or hemoglobin, often due to low iron levels, is the reason for the majority of deferrals of those wishing to donate blood.